The Starving Artist is very much in the business of reviewing books. 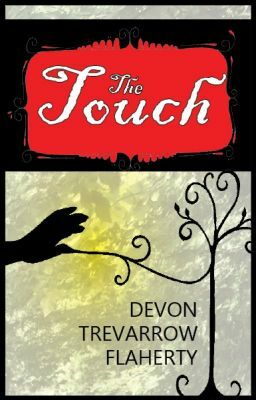 Devon’s TBR includes more than 1000 “Best ofs” and she reviews about forty books per year. The books include general, literary, YA, philosophy, religion, Middle Grades, memoirs, travel, comedy, and a few more. Order is determined randomly by a computer program, except where life or children determine something different. Please use the drop-down menu or the links below to get to the reviews and other review-related things.